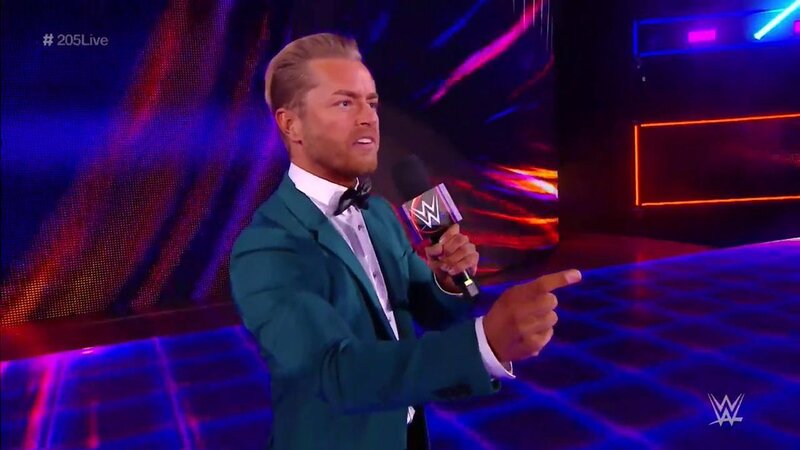 Former Impact Wrestling star Rockstar Spud had one heck of a birthday present – debuting on WWE 205 Live as new General Manager Drake Maverick. Spud, born James Michael Curtin on Jan. 30, 1983, was introduced to the WWE Universe by Smackdown Live GM Daniel Bryan as Drake Maverick, much to the chagrin of the live crowd. During his introduction, Maverick said it has taken him his entire life to stand in front of the WWE Universe. Its been known for awhile that Maverick was going to make his WWE debut. This weekend he posted photos insinuating he was in Philadelphia during Royal Rumble weekend. In his first order of business as 205 Live GM, Maverick announced a 16-man tournament for the vacant WWE Cruiserweight Championship with the finals taking place at Wrestlemania 34. The WWE Cruiserweight Championship was vacated by Enzo Amore, who was fired from the company following allegations that he raped a woman in October 2017. The case is still under investigation. The first two matches of the tournament were held on the Jan. 30 episode of 205 Live. Former Cruiserweight champion and Cruiserweight Classic tournament winner defeated former WWE U.K. Champion Tyler Bate in a first-round match. Later the evening, former title contender Cedric Alexander defeated Cruiserweight Classic finalist Gran Metalik. Other confirmed participants in the tournament so far include Hideo Itami and NXT star Roderick Strong, who will face off next week. Former Cruiserweight Champion Kalisto will face Lince Dorado in a tournament match as well. This was a big night for 205 Live in a few ways. First, it is the introduction of Maverick as an on-screen authority figure. 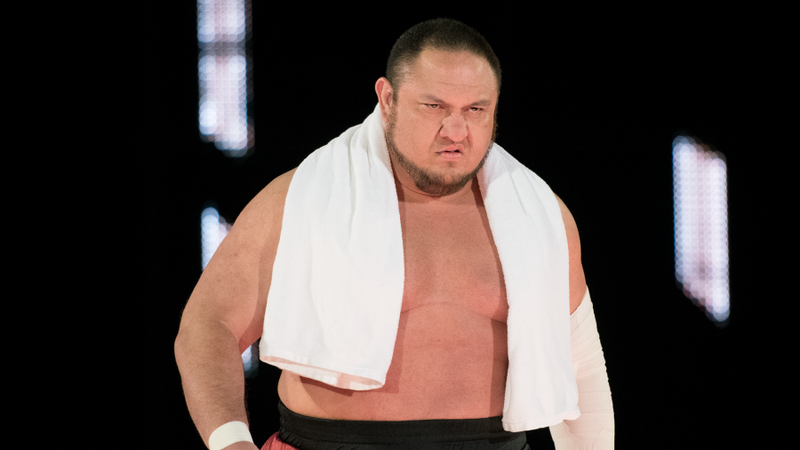 Fans arent too keen on the name change, though it has been awhile since WWE has changed a wrestlers name. This could be a new beginning for Maverick. Although he has made his name as Rockstar Spud, this is an opportunity for him to do something different. 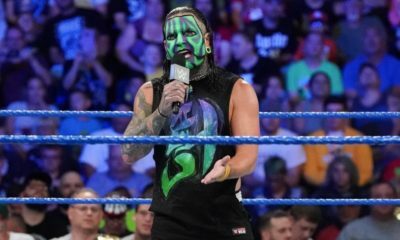 No matter what name he has, Maverick can play a good heel authority figure – if thats the direction he and WWE are going with this character. As for the Cruiserweight title tournament, this is an opportunity to hit the reset button with the title. Since WWE brought the Cruiserweight Championship back after the CWC tournament, there hasnt really been a wrestler who has elevated it, other than Neville when he was King of the Cruiserweights. I’m going to get this opportunity.#205Live #Cruiserweight championship tournament. It is also a good idea for WWE to match established 205 Live competitors like TJP and Gran Metalik with NXT and UK stars like Strong and Bate. There is a sense of surprise and anticipation to see who will compete in the tournament in the coming weeks. It also gives the Cruiserweights an important match at Wrestlemania that is more than just a pre show bout. This also gives WWE a chance to give NXT and UK talent a taste of the main roster. 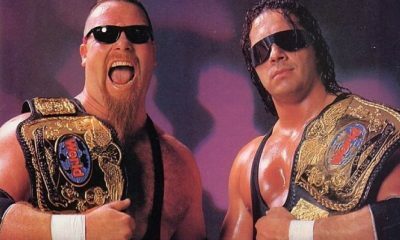 An appearance for Strong and Bate could lead to a smooth transition to one of the three main roster brands. It looks like WWE has a plan for the Cruiserweights up until Wrestlemania. Perhaps creative could find something similar for Raw or Smackdown – have tournaments to determine No. 1 contenders for world and tag team titles.